I'm sure it comes as no surprise to you all that, yes, I HAVE A HECK OF A LOT of Natural and Organic Beauty products. It comes with the territory - being Australia's ONLY Pro Eco Makeup Artist and Beauty Blogger and all (crazy huh?). As a result, when doing my own my makeup, I seriously have the pick of the LOT. In all honesty though, I'm similar to most women - and I usually can't be bothered spending more than 5-10minutes doing my makeup before running out the door for a job or meeting, etc. I want my daily products to be no-fuss, simple, quick and effective - oh and of course non-toxic! Here's a list of my current favourites that I use pretty much daily. PLEASE keep in mind that my favourites can change every couple of weeks as there's SO many natural brands out I LOVE that work just as well! It just depends on my mood, the occasion and the season also plays a big part too (our skin changes from Summer to Winter, so our skincare and makeup needs to also). I love body oils. I often mix it up (because I'm spoilt for choice). I really LOVE my Be Genki Body oils though, they're the perfect balance between lightweight and moisturising and the essential oils used make me feel and smell like a total goddess. If I opt for a moisturiser, I can't go past my favourite Weleda Wild Rose Body Lotion - again, I'm a sucker for natural scents and these two top the charts! Let it be known that I have SO MANY beautiful foundations.. and I love them all! I often mix it up by wearing a different foundation every couple of weeks.. though these are the two that I usually gravitate back to.. This is something I always switch up. In all honesty I avoid wearing mascara if I can, as I'm a total beach bum and can't stand having mascara on at the beach (post swim ain't so pretty). Having said that - I do still use it a few times per week depending on the occassion. Lately I've been using Lily Lolo, partly because it gets the job done well (nice medium coverage) and because its really affordable ($24.00), so is great for a daily wear. I tend to keep all of my top notch, slightly more pricey products for my clients, i.e W3ll People and RMS! You can view my full mascara review HERE. I often line my top lashes with a black pencil and blend it out with a brush to soften it. I'm loving my 100% pure black and white eyeliner for this! 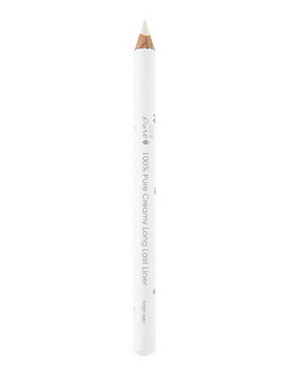 They are the creamiest pencil's I've tried to date. I don't often bother with eyeshadow day-to-day. I just focus on defining the lash line with a pencil for a wide eyed fresh look. I'm loving my 100% pure lipstick/tint in peach bisque. I have really neutral coloured lips so I'm constantly applying tinted lip balms to moisturise them and add a hint of colour! I also often wear Karren Murrel, Nudus and Bite Beauty. I love this lippy because its a great size for travel and the lid rarely comes off, like it often does with lipstick! 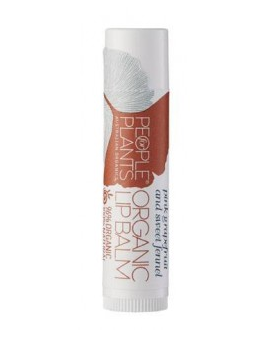 Its also acts like a moisturising balm and a tint/lipstick. 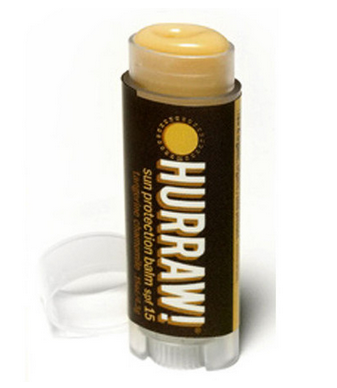 I also use and love Hurraw Lipbalms and People For Plants Lipbalms daily. Face - Lamav BB Cream is still one of my favourite summer foundations/sunscreens. 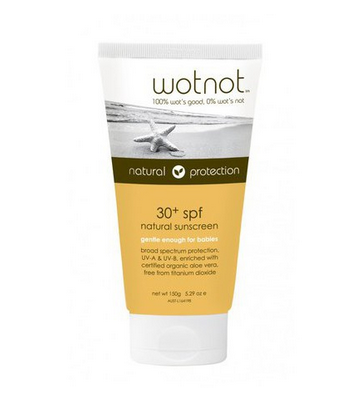 I wear this during a day out in summer to get the spf protection along with good coverage which is always handy (you never know who you're going to bump into on Bondi Beach right!? haha). *Please keep in mind that Lamav only comes in one colour, suited to medium and darker skin tones, so if you have fair skin, Lily Lolo BB Cream might be better suited. You must have been hiding under a rock if you have missed me (and thousands of others) rave on about how amazing Axilla Black Chicken Remedies Deodorant is! Its because IT SERIOUSLY WORKS. I've never ever used a deodorant, toxic or not, as effective at neutralising B.O as Axilla. Everyone needs this in their life. Please keep in mind that shampoo is very dependent on your hair's needs. I have long wavy, full bodied, dry, beach hair .. so Yarok tends to tame it, though I don't think 'Feed Your Moisture' would be good for straight, flat hair. 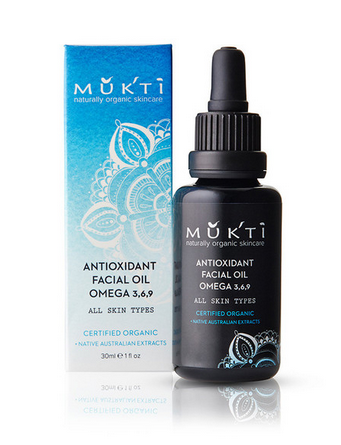 Mukti or Rahua might be better options if you are wanting a bit more body? I've said it before and I'll say it again - I LOVE THE BEACH. As a result of being a mermaid, I have REALLY dry-hair-don't care. No, I do actually care. Hence why I LOVE these goodies. Feed Your Moisture Treatment is SO LUSH, it's a hair mask that leaves your hair feeling super silky and moisturised to the max! It also smells edible.. totally yummo! 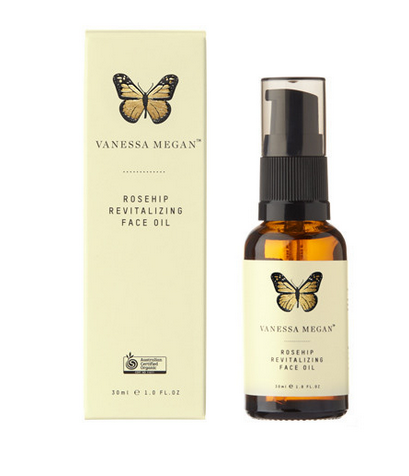 Hope these personal favourites help you to start making the switch to natural beauty!